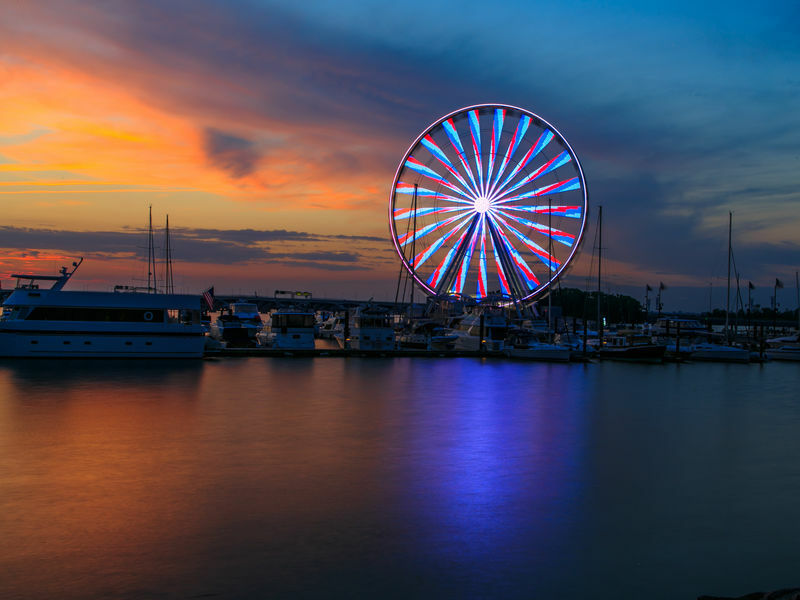 Check out National Harbor's world-class attraction, the Capital Wheel. Soaring 180 feet above the Potomac River, the Capital Wheel is one of an elite group of observation wheels around the globe. 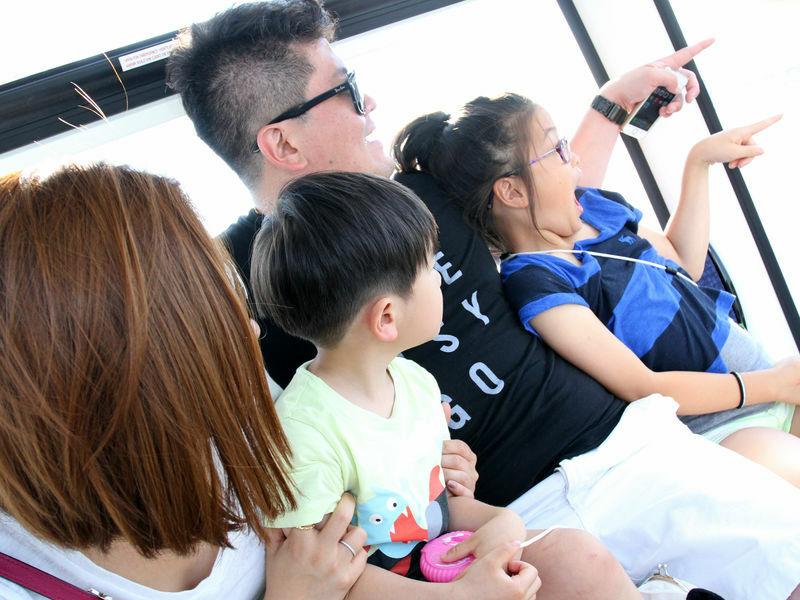 The Capital Wheel's 42 climate-controlled gondolas, each accommodating up to eight passengers, feature glass exteriors to maximize the panoramic views of the Washington Monument, National Cathedral, Alexandria and beyond. National Harbor One, the VIP gondola, features a glass bottom floor, four leather bucket seats, Amazon "Alexa" technology and much more. With its spectacular views, family-friendly appeal and cutting-edge technology - including LED lighting with a stunning spectrum of 16 million colors - the Capital Wheel is a can't-miss destination for visitors of all ages and interests. To purchase tickets to ride the Capital Wheel, please visit www.thecapitalwheel.com.